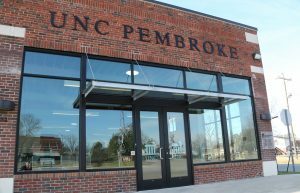 The Thomas Entrepreneurship Hub (Thomas Center) is located at 202 Main Street in downtown Pembroke. 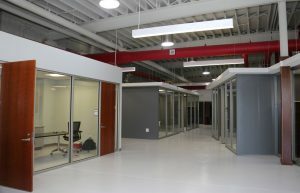 The 20,000 square-foot beautifully renovated building features tall ceilings with exposed beams, 9 private offices, 16 semi-private cubicles, an Idea Lab, Marker’s Space, conference rooms, and also an accelerator space to help aspiring entrepreneurs jumpstart their ideas in to thriving new businesses. 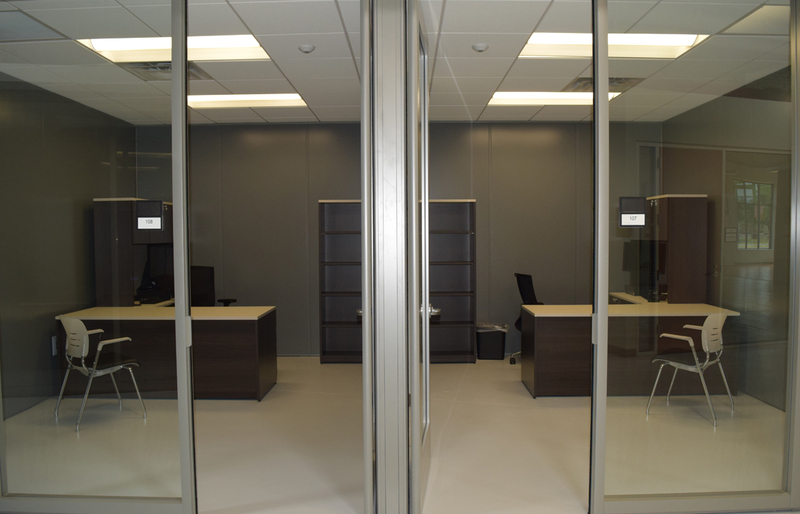 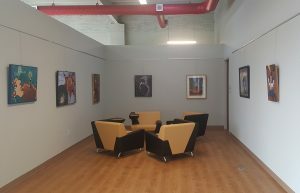 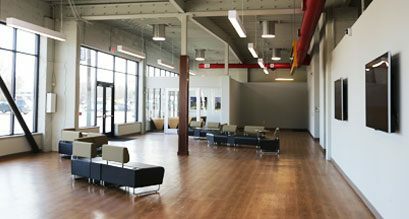 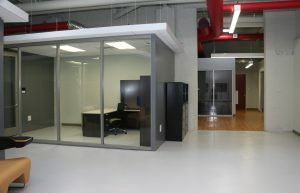 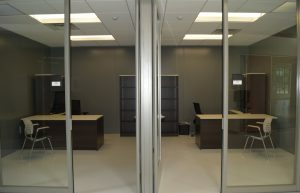 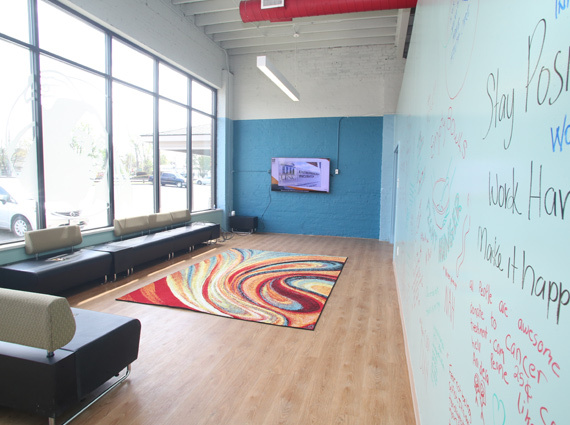 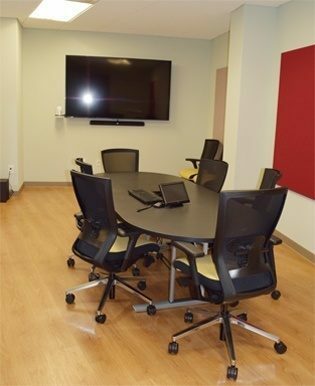 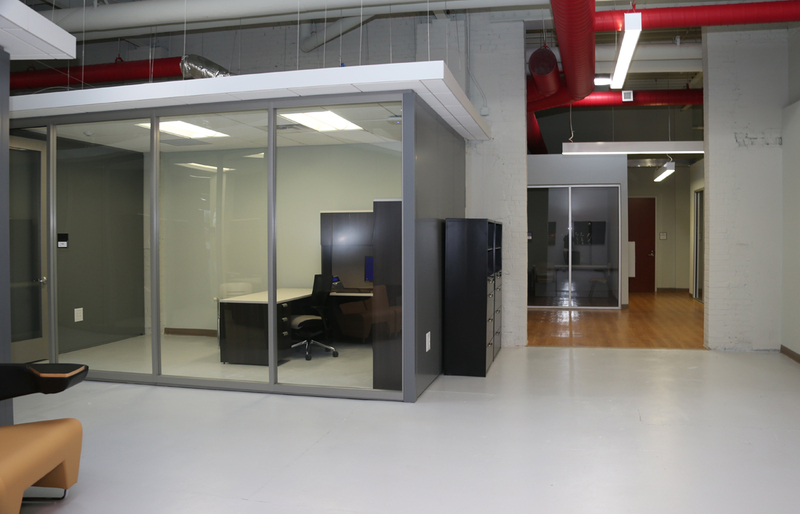 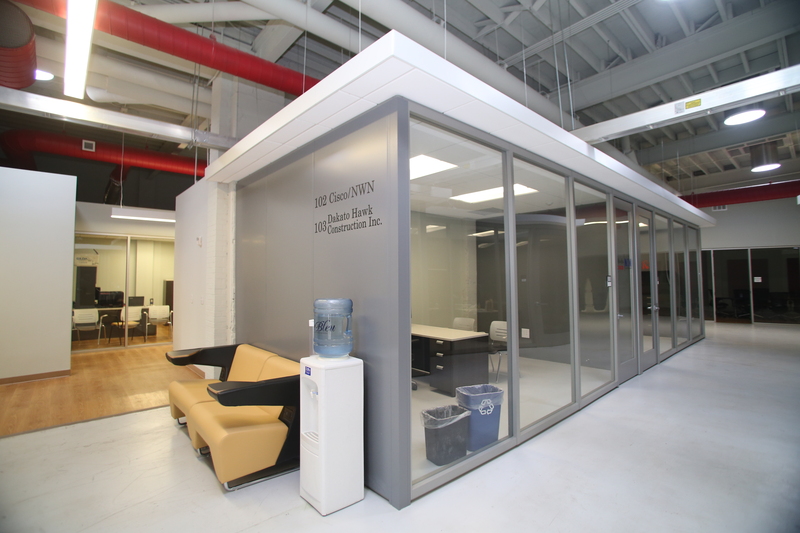 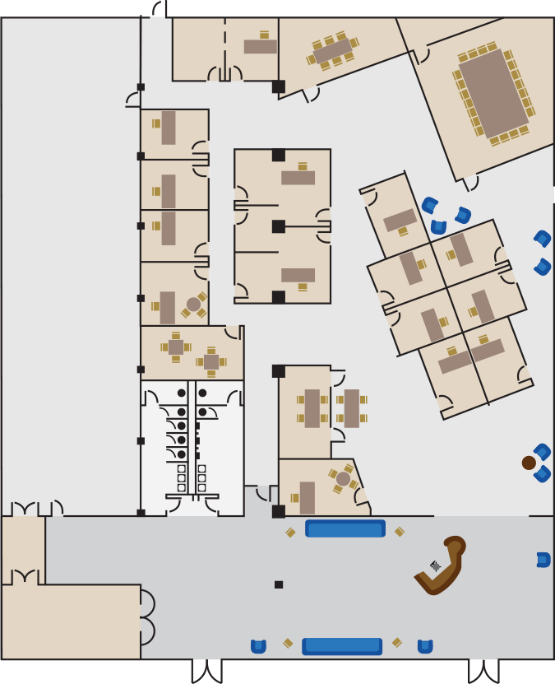 A 24 seat co-working space doubling as an events space is among the many amenities this building offers. 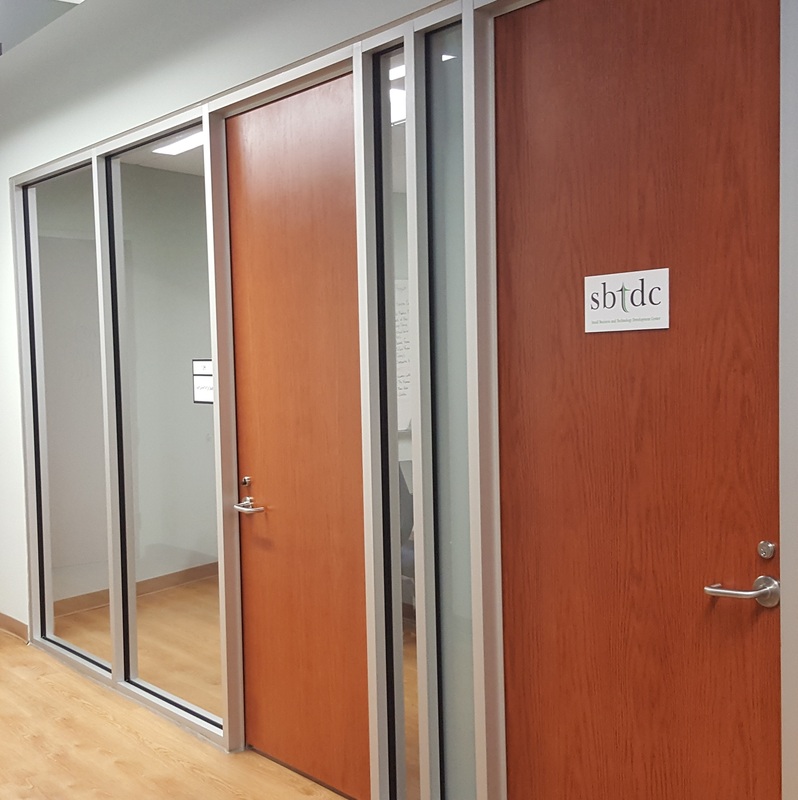 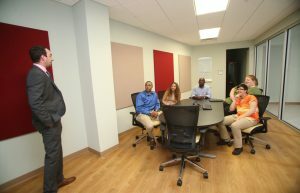 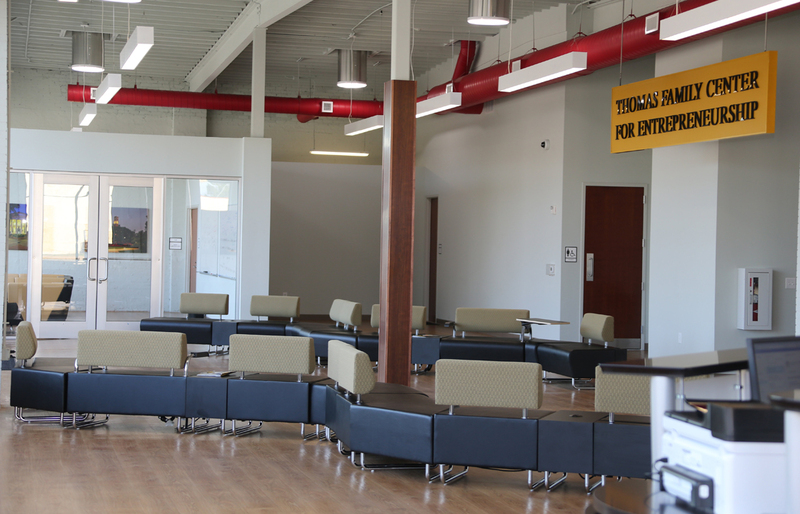 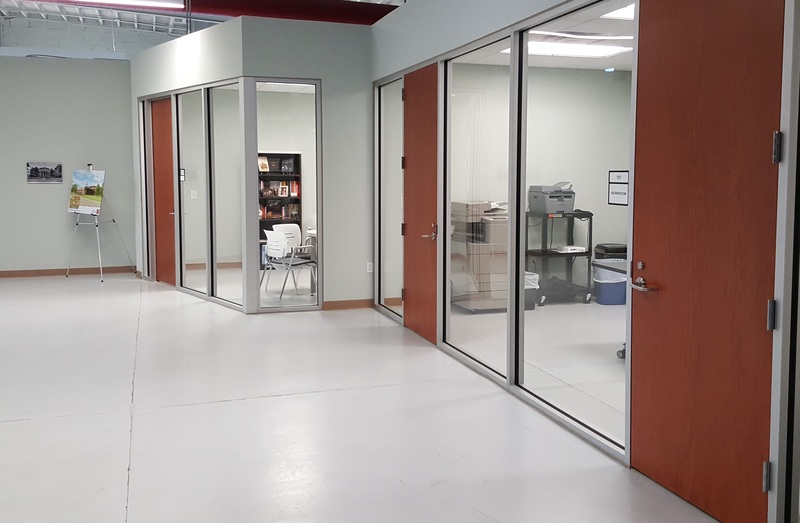 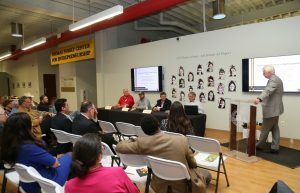 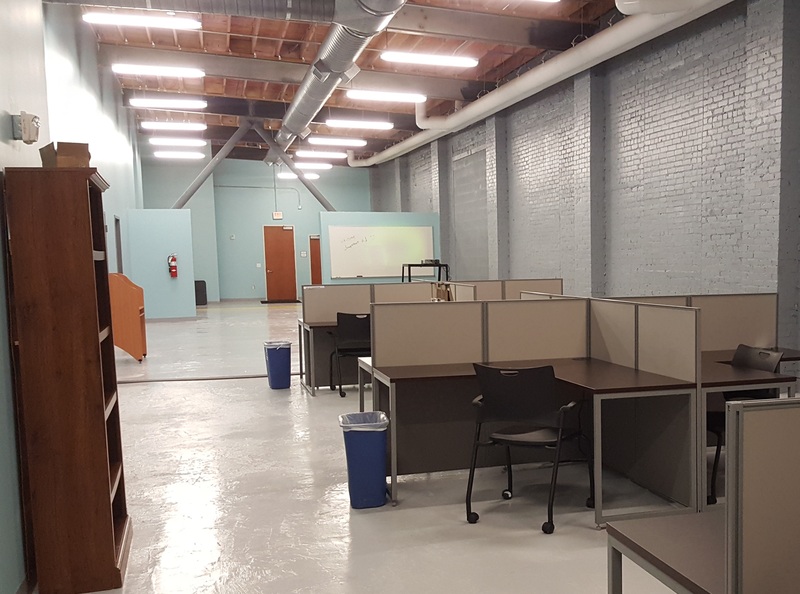 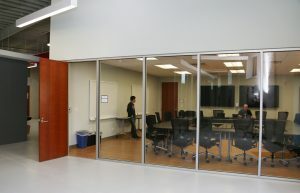 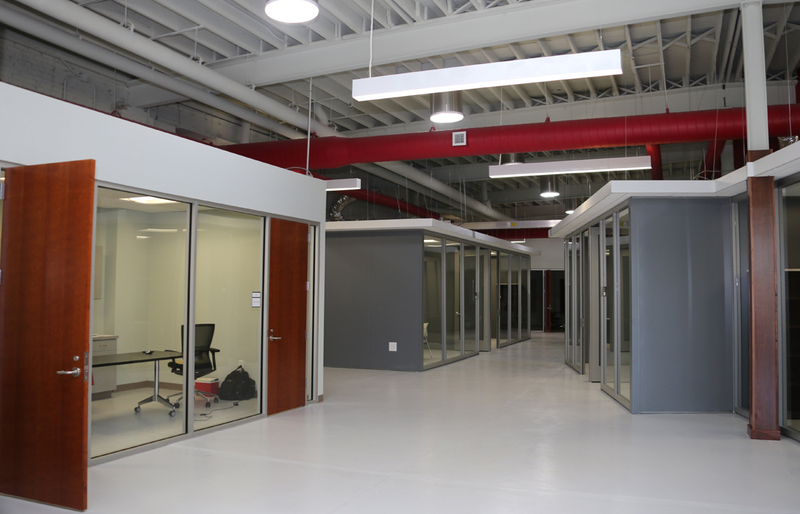 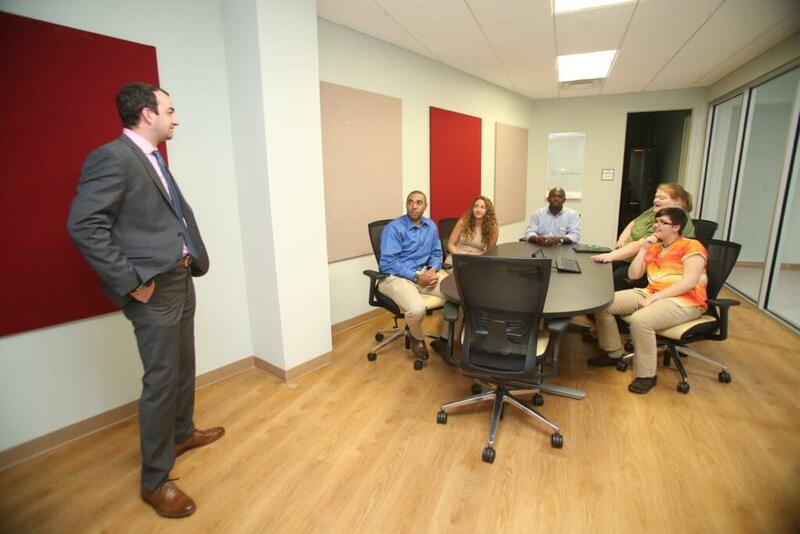 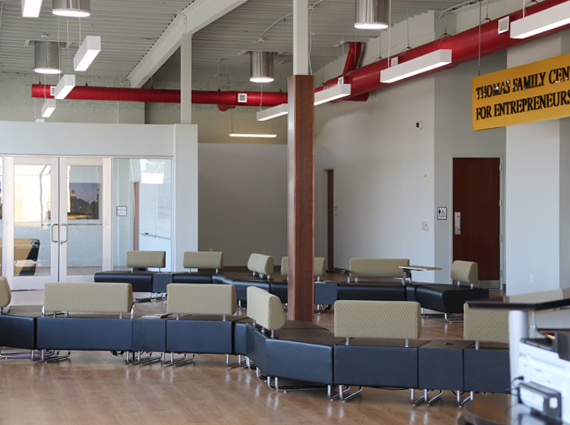 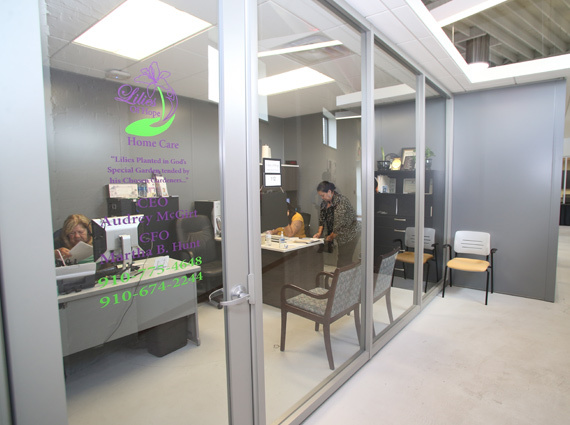 The Thomas Entrepreneurship Hub was founded in 2005, opened its doors in its present facility in November 2015, and continues to grow as an integral part of southeastern North Carolina. 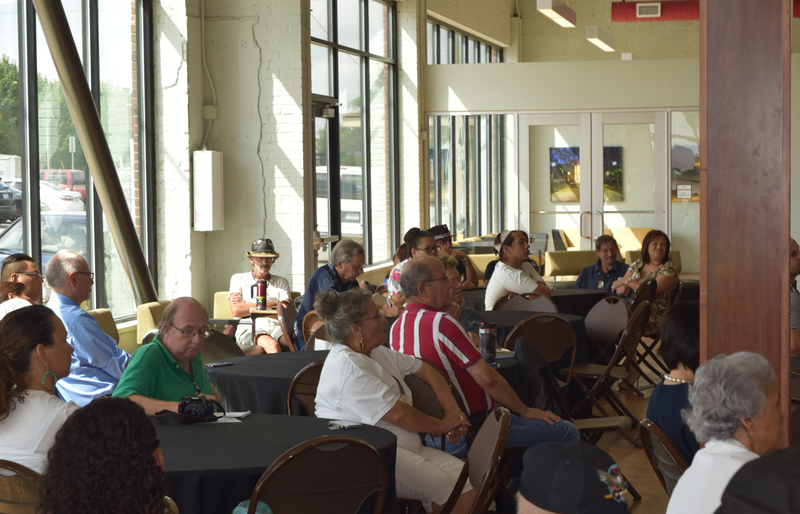 It is an engine of economic growth and innovation, aimed at helping start-ups succeed so they create more jobs and helping downtown Pembroke rejuvenate. 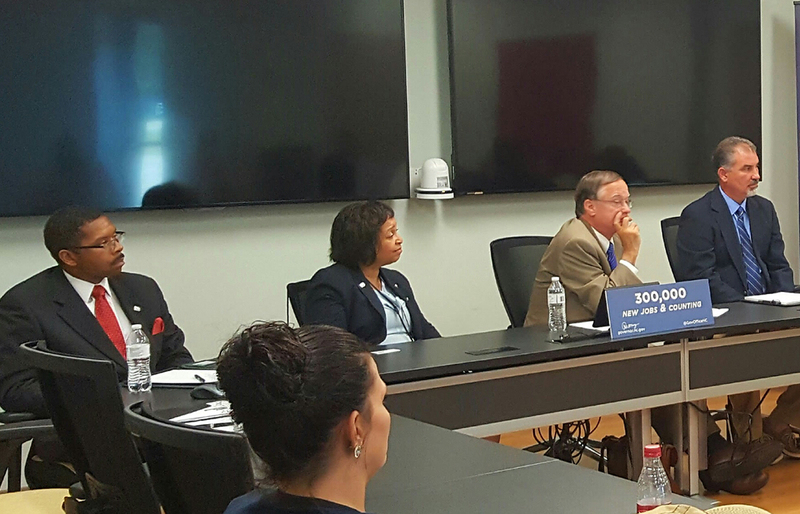 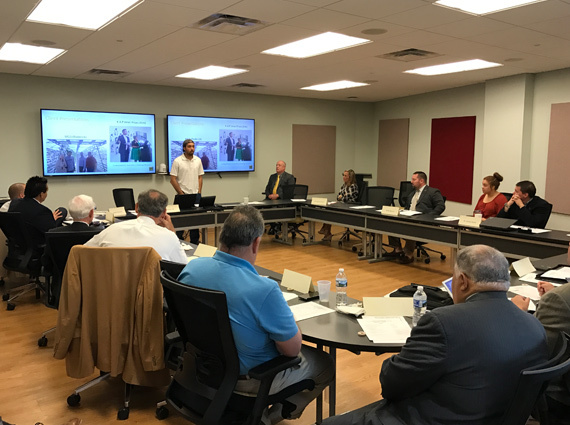 The Thomas Entrepreneurship Hub provides opportunities for up-and-coming entrepreneurs and small businesses in the entire southeastern North Carolina region at no cost. 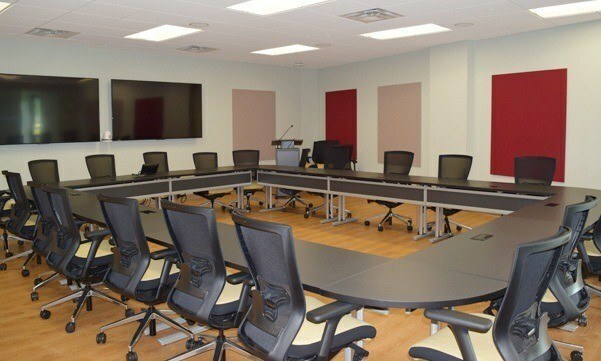 To reserve one of these spaces for an event or meeting, please submit this form and a representative will contact you shortly to confirm your reservation and discuss our use policies and fees.